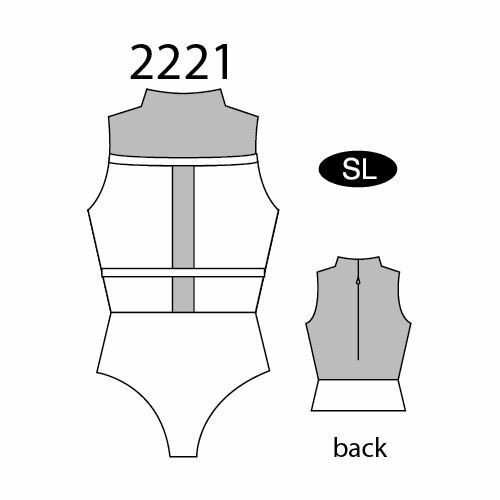 Motionwear Inset Leotard Style 2221, Available in White and Grey Mesh and All Gotham Black with Black Mesh. 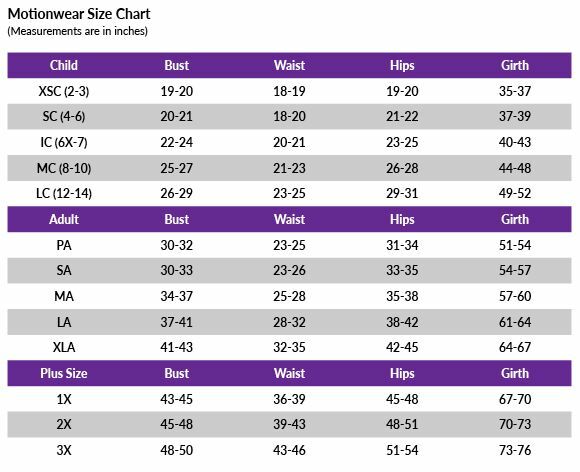 Youth Medium - Adult Large Sizes Available. White is Front Double Lined for extra smoothness!